Do you believe in coincidence? I used to. These days I sense that there’s more at play than meets the eye. 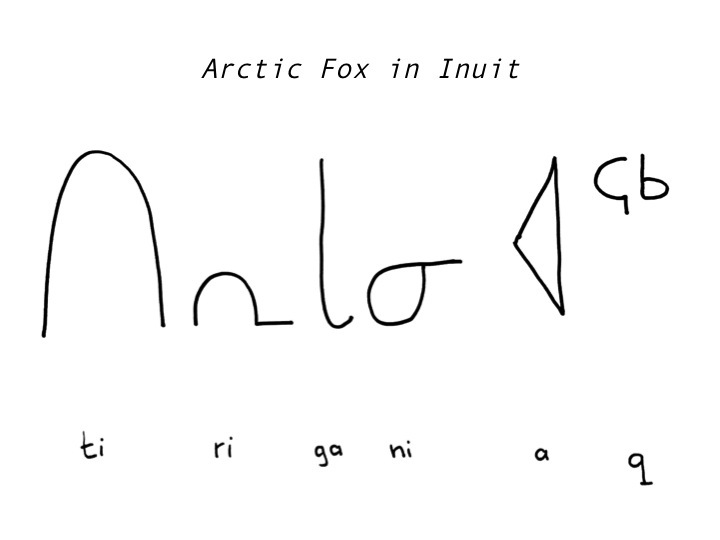 The Inuit people, who live in the world's most northern territories, believe that when the arctic fox appears, magic is afoot. The fox is a symbol of cleverness, agility, and play; a sign of magic amidst the ordinary. How do I know this? I am a cultural anthropologist. We study the science of people and cultures. Truth be told, I often go for consultations to world-renowned wisdom-catcher The Google. So when I first heard about the idea of Arctic Fox Talks, I visited The Google to ask why initiator Aleks Durheim had chosen the name. And guess what The Google gave me? A little gem of a novel called The Arctic Fox. It tells the story of a young girl named Alex. Yes, really! Alex meets a white furry fox. She sets off on a journey to take Siku the fox home, back to his natural habitat. It is a journey of discovery, friendship, and reunion. And in the end, it turns out that the arctic fox has helped Alex and the other heroes on the journey find their longing and make their dreams come true. In my work as a coach, I work with people who want to make a change in life or work. They hear the call of the wild, and, like Alex, set off on a journey through the wilderness. The journey is exciting and terrifying at the same time. To navigate the wilderness head, heart, body, and spirit must work together to make it through and come out transformed. Learning new habits, body awareness, mindfulness, and emotional intelligence are helpful tools along the way. 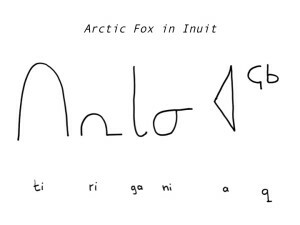 So today we mark the journey of The Arctic Fox: Arctic Fox Talks bring magic amidst the busyness of work; a little bit of mischief with a serious message. We are coming to steal your lunch hour to bring you food for thought. Our menu of talks will take you on a journey of discovery. We stretch the brain, move the heart, and flex the body in new ways. We want to inspire you to be the hero of your journey, and bring your magic to work. Book your menu of Arctic Fox Talks now.